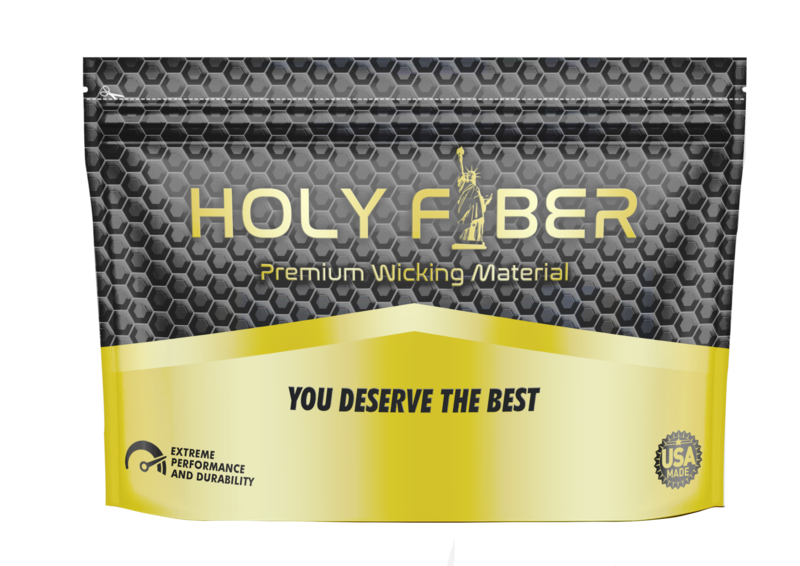 Holy Fiber pushes the limits of your vaping experience. performing wicking material will surprise you. Made from high-end cellulose fiber, you will rediscover the taste of your E-liquid. The innovative production process insures a high level of purity. For a safer vape, Holy Fiber has been analyzed by an independent and certified laboratory. Holy Fiber is 100% tasteless, heat resistant and offers much more durability than traditional cotton.